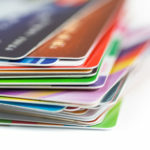 Have you received a notification or summons regarding a debt collection lawsuit for credit card or other debt? A lawsuit will not go away if you simply ignore it and it could lead to dire consequences to your finances and credit rating. Ignoring a debt collection lawsuit will typically result in a default judgment against a debtor. The judgment will earn interest every year and in New York, a creditor has up to 20 years to prosecute a judgment. A judgment can haunt you for years. With minimal notice to you, your wages can be garnished or your bank account frozen. Once a debt collector obtains a default judgment, they can contact a marshal or sheriff to garnish your wages. In New York, when a garnishment order sent to your employer, you can expect them to withhold 10% percent of your “gross wages.” This is the amount you are paid before any federal, state and local taxes, Social Security, or unemployment insurance have been deducted. The debt collector can also send the judgment to your bank to restrain or “freeze” your bank account. The amount frozen is generally twice as much as the judgment amount. Once the account is frozen, you can object if certain exempt funds were taken from your account. The exemptions to a bank levy include a certain amount of cash as well as numerous types of income and benefits, including: social security, disability, public assistance, veteran’s benefits, pension and retirement account payments, child or spousal support, among others. In a debt collection lawsuit, you have the right to defend yourself. 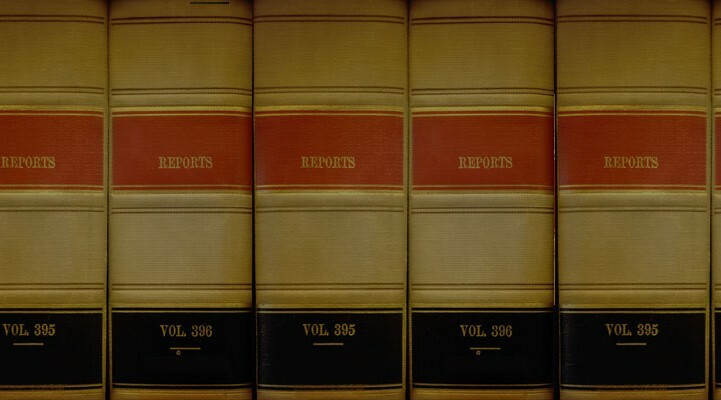 You can fight back and make the plaintiff prove each element of their case. 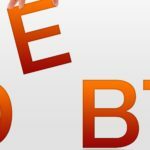 Is the entity that sued you a debt buyer? 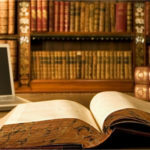 Can the particular plaintiff that sued you actually prove that you owe the debt? 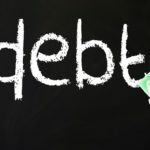 Can they prove that they actually own the debt at issue? If not, they may not have the right to sue you. They may not have “standing” to bring the lawsuit. Did they bring the lawsuit in both a timely and proper manner? If not, the suit may be dismissed because the creditor violated the statute of limitations in bringing the lawsuit. If they did violate the statute of limitations in bringing the lawsuit, you could sue the debt collector for violating the Fair Debt Collection Practices Act (FDCPA). You may have the right to sue the plaintiff or their agents (a debt collection company or law firm). The ability to bring a counterclaim is highly fact specific and depends on the actions taken by the plaintiff or their agents. For example, you may have a viable claim under the Fair Debt Collection Practices Act, the Telephone Consumer Protection Act or under a New York State consumer protection statute. These claims may result in the creditor owing money to you. Many of these claims have a short statute of limitations, so it is important to contact an attorney in order to review your potential claims. Besides the statute of limitations issue mentioned above, some additional example of conduct that would give rise to a counterclaim include: the use of threats of violence or harm against your person, property, or reputation, falsely implying that they are government representatives, phone calls in which a debt collector threaten you with arrest, or bringing an action to collect for a debt that was discharged in a bankruptcy. Can You Afford To Settle? If you owe the debt at issue and have access to the necessary financial resources then you may opt to settle the debt immediately. Debt collectors may take a reduced amount to satisfy the debt. If the debt is settled, it is important to get written documentation from the creditor acknowledging the payment and stating that the lawsuit will be dismissed with prejudice. Otherwise, the creditor may attempt to argue that the settlement was merely a ‘payment’ and will still sue for the balance owed. An experienced attorney may be able to reduce the debt to a lower settlement by zealously representing your interests. There may be tax consequences to settling debt as the creditor may issue a 1099 for any cancelled debt. Depending on your circumstances, if you cannot afford to settle or fight the debt collector in court, a bankruptcy filing may be the best and most financially prudent option for you. A chapter 7 bankruptcy can eliminate most debts and provide you with a ‘fresh financial start’. Once a petition is filed with the Bankruptcy Court, any debt collection lawsuit or collection remedy (garnishment or frozen account) will be stayed. 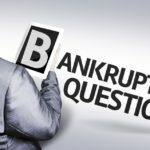 To find out if bankruptcy is an option for you can always contact the Law Offices of David I. Pankin for a free consultation by using our easy webform or by calling 888-529-9600. 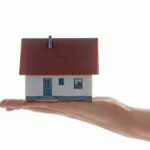 What Can I Do If I Defaulted In Answering A Foreclosure Summons & Complaint?What Are The Tax Consequences Of A Short Sale? 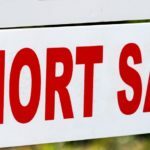 What Are The Tax Consequences Of A Short Sale?